Items As Low As $0.99 At e.l.f.! You are here: Home / Great Deals / Items As Low As $0.99 At e.l.f.! 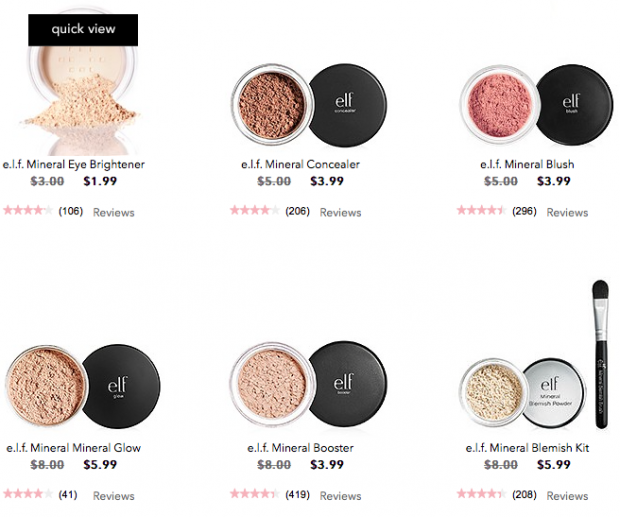 These are such awesome buys at e.l.f.! Items as low at $0.99 and so many to choose from! Get your deal now!